Carbonated water and other carbonated beverages are very popular among consumers because of their distinctive effervescence. There's just something very non-descript that seems to quench our thirst much better when all those bubbles hit the mouth. 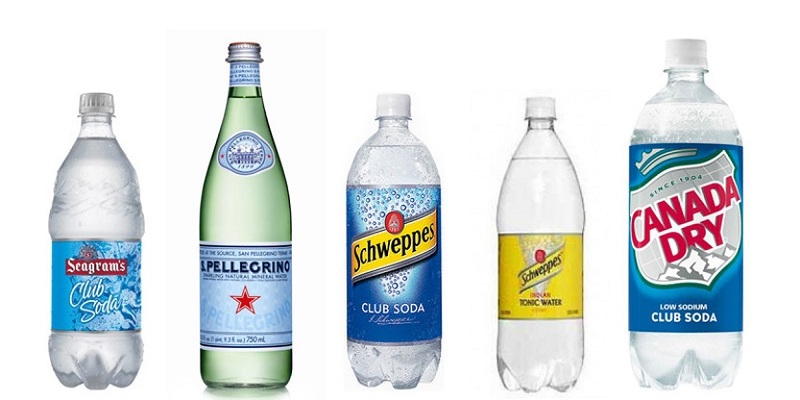 From a cost perspective, it's easy to favor less expensive carbonated waters like seltzer or club soda over slightly more expensive mineral water brands. On the surface, they all might seem like the same thing but they're not. Seltzer contains very little minerals and those which it does contain depend on where the water's sourced from. For instance, there are several companies that use plain municipal tap water and add carbonation to it for sale. 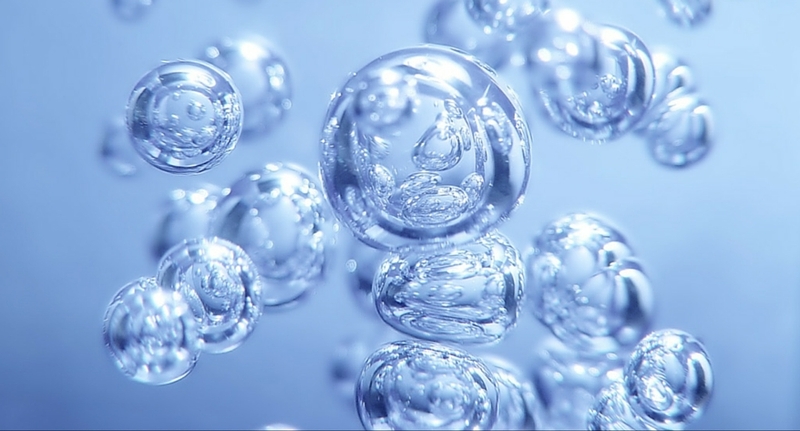 Carbon dioxide is added to the seltzer during the manufacturing process or by home users charging the water using a home carbonation machine. Club soda contains a few of the same compounds as natural sourced mineral water such as potassium and sulfate, but they're added during the manufacturing process, negating the health benefits described further on. As with seltzer, the carbonation is added in during the manufacturing process by charging the water and adding ingredients via machines. Ask anyone who’s ever drank mineral water right at the source and you might be surprised to learn that unlike all other carbonated beverages, this refreshing form of H2O is usually naturally carbonated, but some companies separate the water and carbon dioxide during manufacturing then add it back to the water before bottling to make the carbonation levels more consistent. Mineral water also contains a host of essential minerals our body's need to thrive like calcium, magnesium, potassium, copper, iron, selenium and sulfates. It's well known that the minerals naturally found in water can be absorbed by the body up to 30% more efficiently than those found in foods or vitamin/mineral supplements. Minerals like calcium and magnesium, which are found in high levels within most mineral water brands, are essential for so many processes in the body like bone maintenance, muscle contraction, cognitive function, and keeping our heart beating strong and steady (learn more). However, calcium and magnesium, along with sulphate are also essential for proper digestive system function. Carbonated beverages are renowned for causing indigestion including symptoms like excessive belching, stomach ache, flatulence and even more severe digestive disorders like GERD and constipation when consumed in large quantities. Many people share these same complaints about carbonated water beverages, but find that naturally-sourced mineral water actually has the opposite effect – instead improving the symptoms of indigestion when consumed with and in-between meals. While more studies still need to be performed to find out exactly why the natural carbonation found in mineral water doesn't cause digestive upset like other carbonated waters and beverages, consider that mineral water is high in calcium and magnesium: the only two active ingredients found in over-the-counter antacids. Sulphite, also found in larger quantities within mineral water is turned into sulphate in the body. Sulphates are potent antioxidants and are also essential in maintaining proper levels of acid in the stomach (learn more). Other carbonated waters like seltzer and club soda contain little, if any, calcium or magnesium depending again on where the water used is sourced. In the case of club soda, iodize table salts and bicarbonate (baking soda) are added to give the drink its distinctive taste. These non-essential ingredients add nothing to your health and may actually do more harm than good when considering the added sodium intake. While mineral water does cost more money than other carbonated water beverages, you really do get what you pay for when it comes time to decide which is right for you. Considering that our bodies need the essential minerals it contains and that those minerals have a 30% better chance of being absorbed than nearly all other sources in nature, and that this beverage is one of nature's most potent cures for indigestion; natural source spring mineral water is the clear winner in the battle of the carbonated water beverages. Just make sure to look for “natural mineral water” and “bottled at source” on the label to ensure the water hasn't been handled and/or transported prior to bottling, to ensure you're getting the purest, cleanest water possible.